Forget CityMapper, Google maps or Twitter updates. If you want to see just how awful London’s traffic is, soon all you’ll need to do is check out the rear end of a bus. The displays use GPS technology and share data gathered by TfL’s 24-hour control centre. 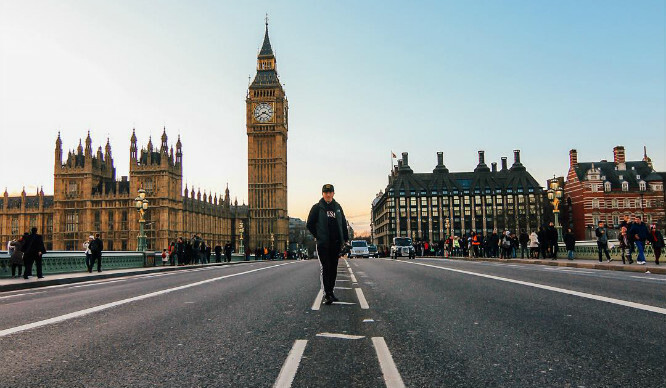 The aim is to give London drivers real-time information in order to avoid congested roads. The issue is, if you’re already stuck behind a bus in London, it’s likely the traffic is as bad as ever. 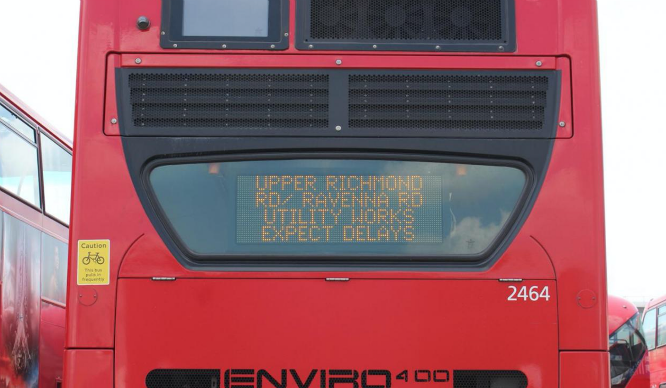 Currently, the only bus route to have this technology is the 344 that runs between Clapham Junction and Liverpool Street, but the aim is to expand the screens across the city. In other bus-related news – have you seen the 8 new 24/7 bus routes that were launched alongside the Night Tube? 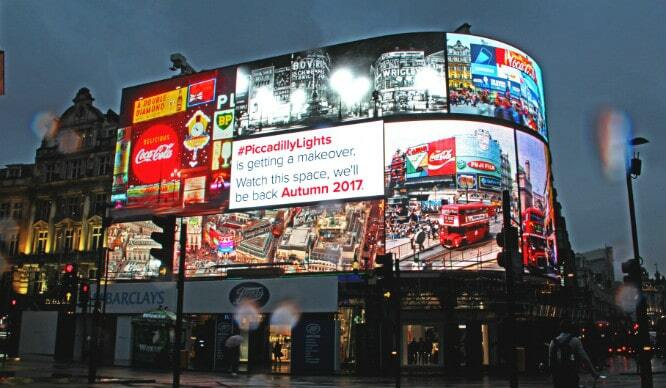 The Billboards On Piccadilly Circus Have Now Been Switched Off!